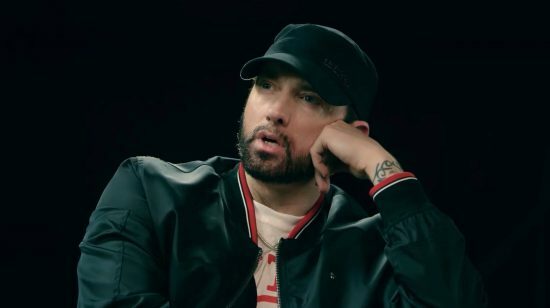 The FINALE of Eminem’s Kamikaze interview with Sway Calloway comes tonight at 8pm ET. Watch teaser. The FINALE of @eminem's #Kamikaze interview with @realsway comes tonight at 8pm ET. Link in bio.